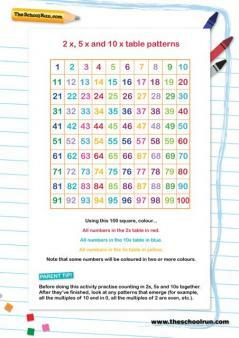 Whether you're revising for KS1 SATs or keeping your child's maths learning on track over the summer holidays, our Year 2 maths booster pack covers all the main numeracy topics for Y2. 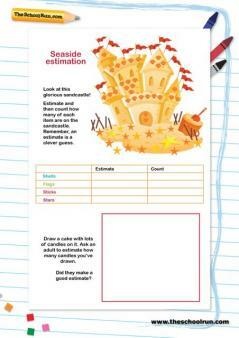 Help them practise their skills with colourful worksheets - a daily session with pirates, sandcastles and wizards will consolidate multiplication, addition, rounding up, estimation and partitioning the fun way. 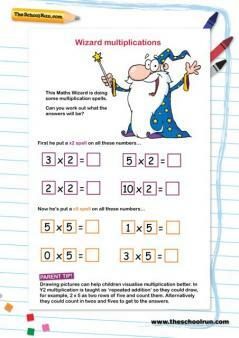 Year 2 maths skills are vital for your child's future understanding of multiplication, division, fractions and algebra. 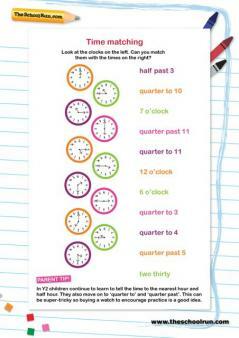 Each worksheet in the Y2 maths booster pack is a bite-sized mini-revision session, presented as a colourful, engaging activity. You can also download a Year 2 booster pack for English.